Requires 1A @ 120 VAC or proportional current at other voltages. The grinder can be factory adjusted to operate from 107 to 240 VAC. In all cases it uses 130 WATTS. Uses conical burrs and flat burrs. 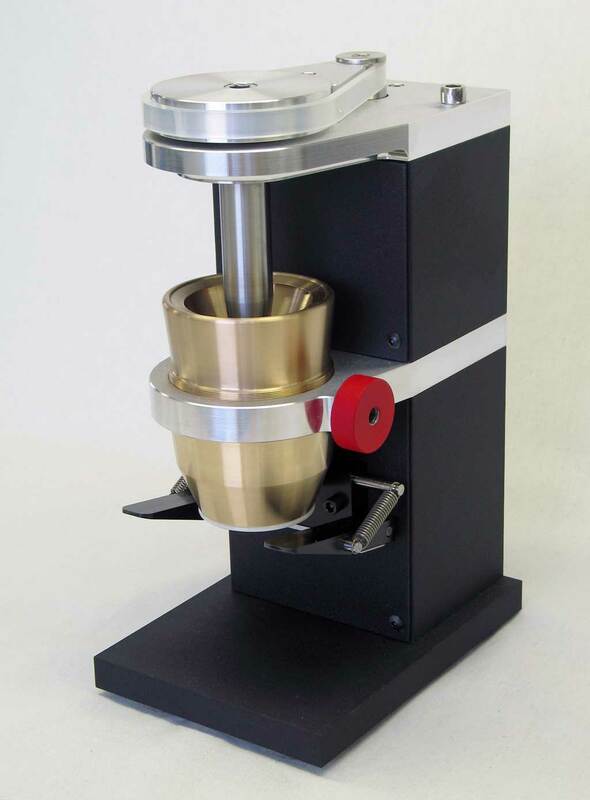 The conical set breaks the beans into small chunks that can then enter the 68 mm. gentle flat burrs. The long grind path and slow 500 rpm. burr speed preserves great flavor. 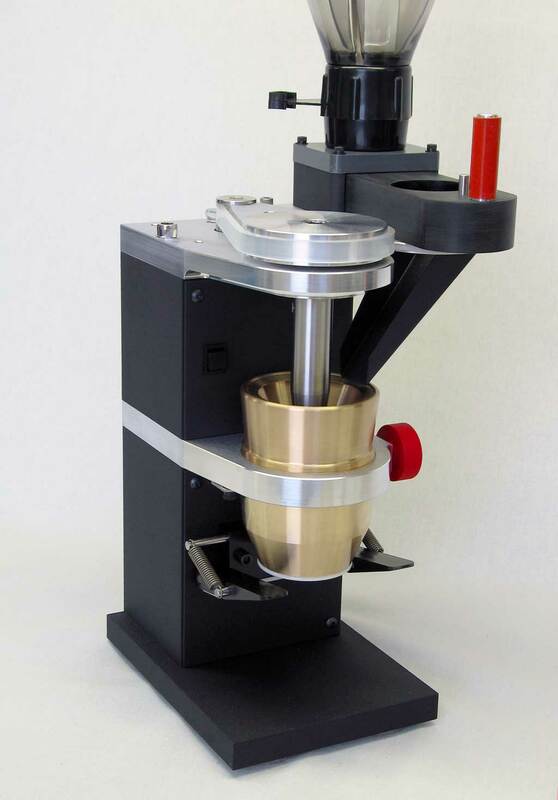 Grind adjustment is continuous by rotating the top funnel. 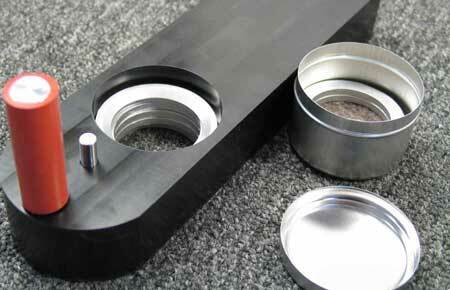 A knob locks the position and must be tightened before grinding. Dosing rings allow a reduction in the amount of beans dosed. To discover the changes in design and manufacturing ​by date and serial number, go here.